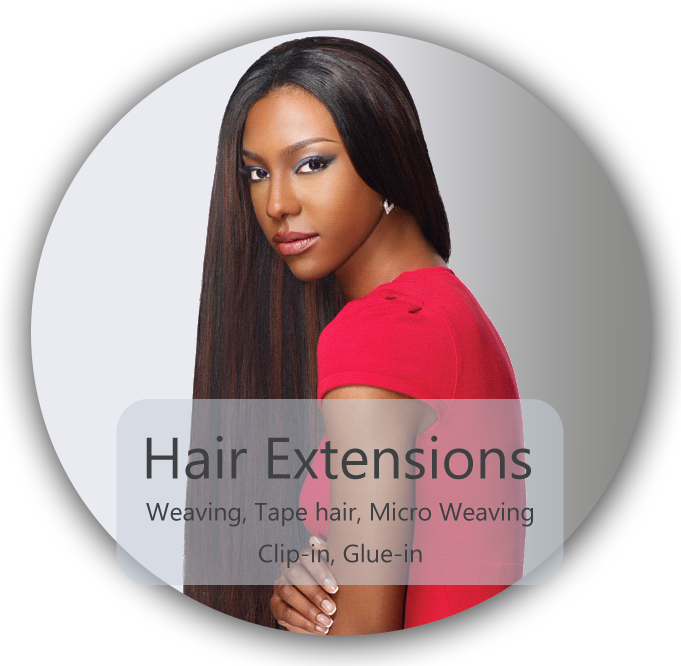 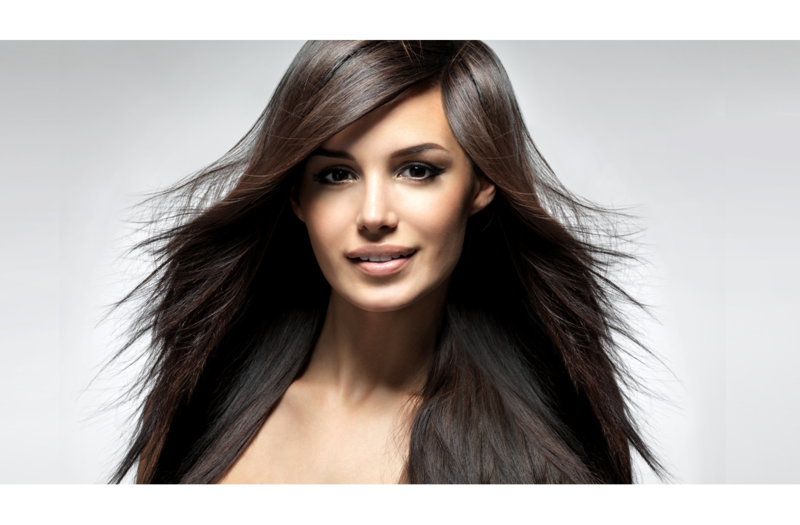 We are experts in weave, tape, clip-in and micro-weave permanent hair extensions. 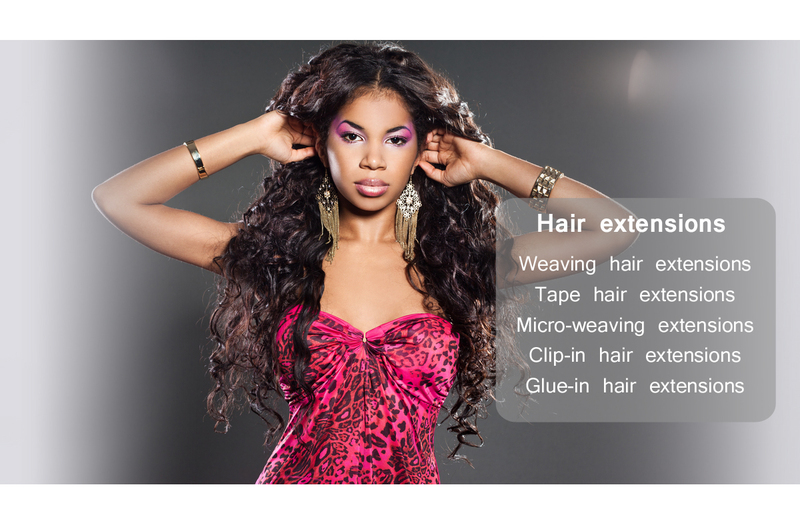 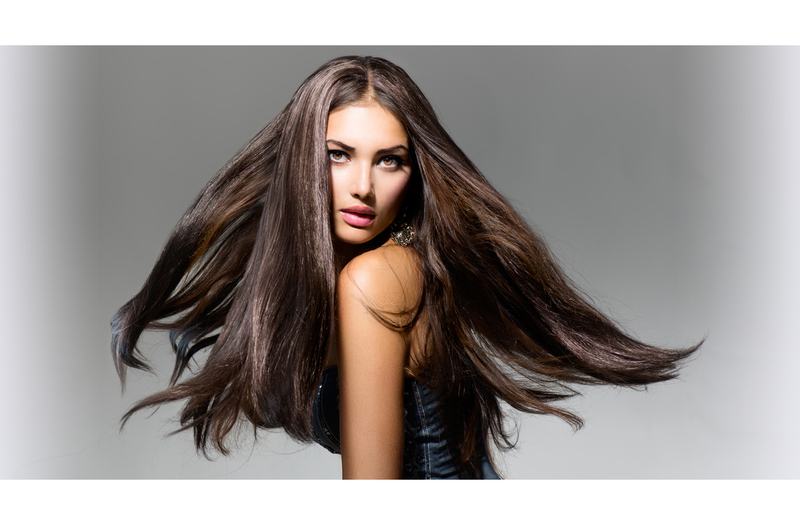 We use 100% remy human hair extensions in our work. 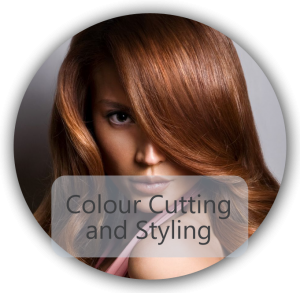 When you come in to see us we determine the colour, texture, thickness and the propensity to be straight or curly of your hair. 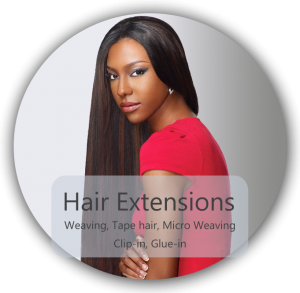 All Hair Afrique staff know from experience that when you decide to enhance your hair with extensions you want them to look as close as possible in every respect to your natural hair. 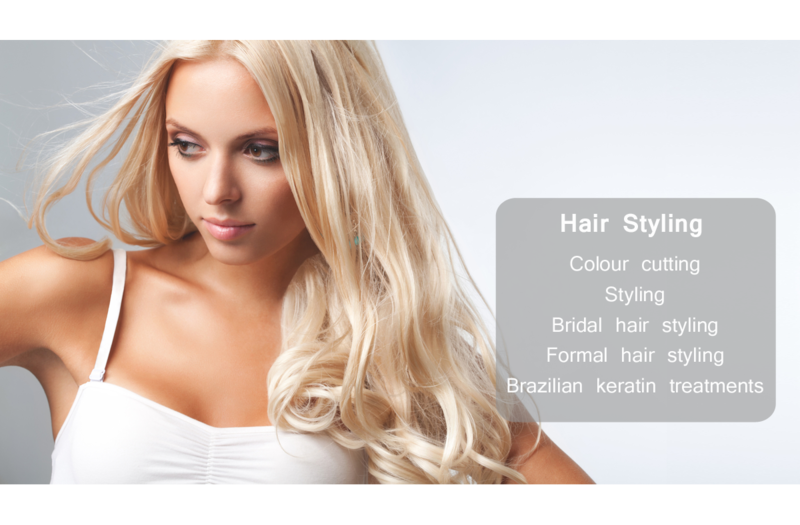 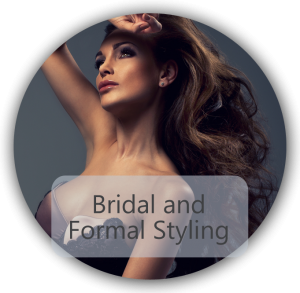 We always strive to create hair extensions with accuracy and match to your hair with absolute precision. 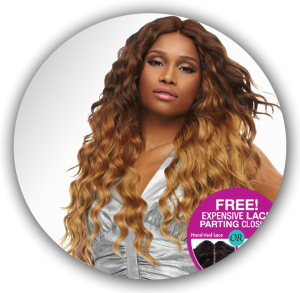 Hair Afrique has been offering award-winning professional braids, braid designs, and cornrows for nearly 10 years. 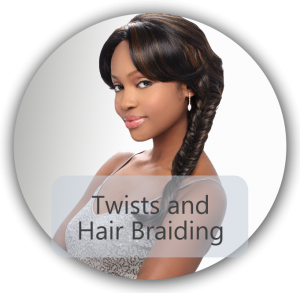 Cornrow, also called as ‘canerow’, is a traditional West African hairstyle in which the hair is braided very close to the scalp with the help of an underhand. 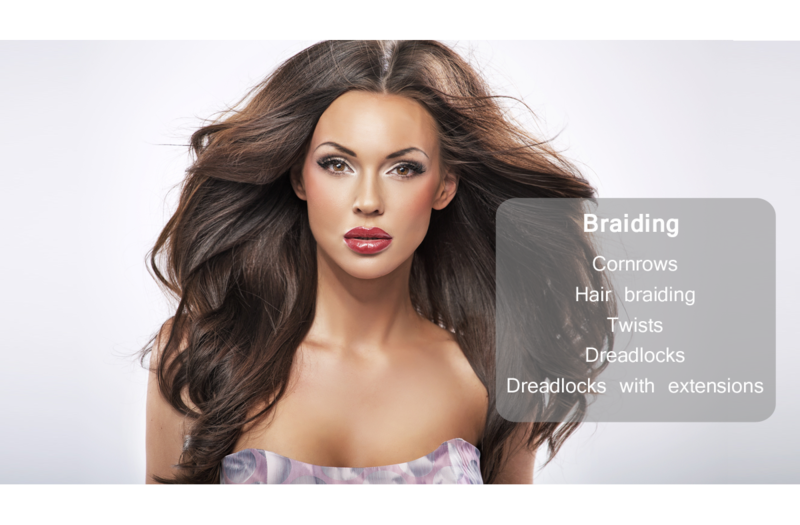 We take great care when creating cornrows as the braids are small braided close to the scalp. 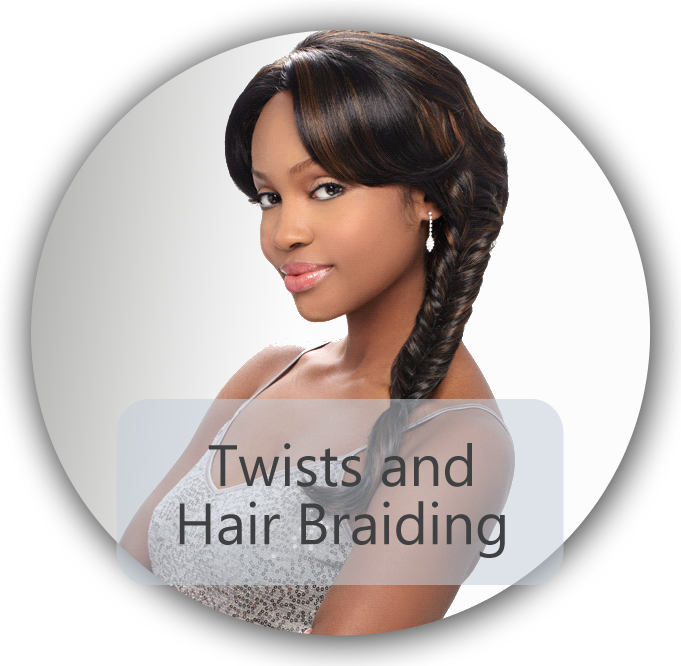 The cornrow braid styles are formed in a straight line in order to achieve a continuous raised row of hair.